Nokia confirmed that the Nokia 808 PureView will start rolling out Russia and India in May. 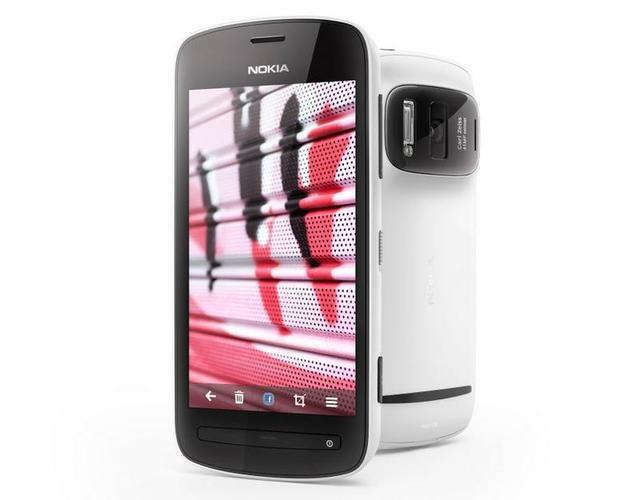 The Nokia 808 PureView is the first smartphone to feature Nokia's award-winning PureView technology. PureView represents Nokia's highest level smartphone imaging experiences, bringing together high-performance sensors, exclusive Carl Zeiss optics, and Nokia developed imaging algorithms. Nokia 808 PureView has received multiple awards, including Best Mobile Device at Mobile World Congress 2012, as well as an award for Best Imaging Innovation for 2012 from the Technical Image Press Association (TIPA). Camera: 41MP sensor, Carl Zeiss lens, PureView imaging technology and Full HD video. Connectivity: Bluetooth, USB2.0, HDMI and DLNA outputs, NFC and Wi-Fi technology. Battery: 6.5 hours maximum 3G talk time, 540 hours 3G stand by time.